When I turned 16, all I wanted in life was an Alfa Romeo Spider like the one Fletch drove, only in literally any color other than yellow. I ended up with a Triumph Spitfire that cost $500 and burned to the ground shortly thereafter. I’ve been glad to see Alfa Romeo come back to the US in the last couple of years with the 4C Spider. Now, the car that it hopes will go mainstream for them is the Giulia. 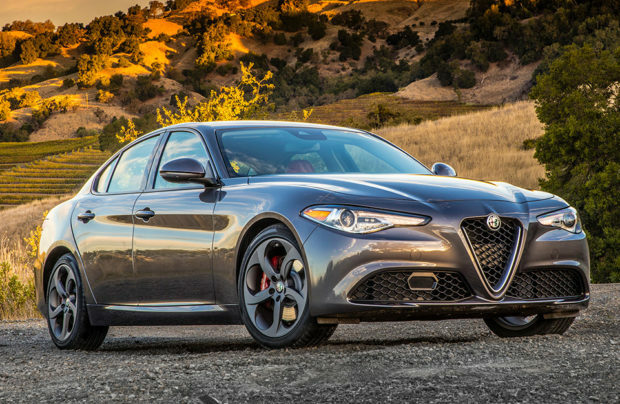 Pricing has been announced for the U.S., and the base Giulia is nearly affordable with a sticker starting at $37,995(USD). That makes it more than a Base BMW 3-series, but it is also a lot cooler looking. 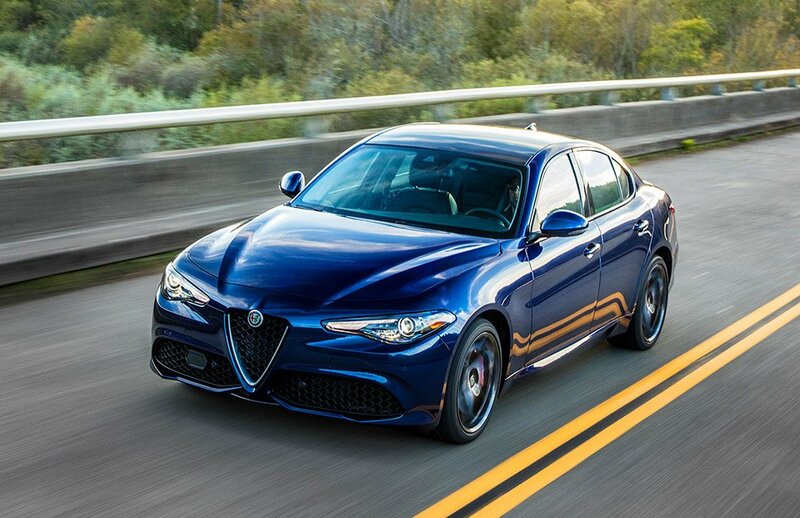 That base ride comes with a 280 hp turbo four that can push it to 60mph in 5.1 seconds. 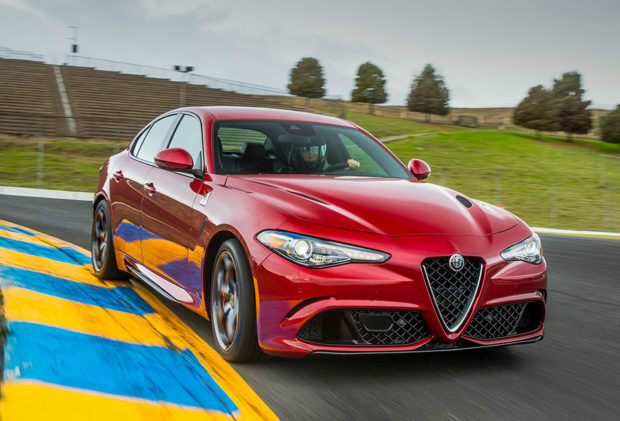 The mid-range Giulia Ti model will start at $39,995, and comes with upgraded 18″ aluminum wheels, wood interior accents, heated front seats and steering wheel, and an upgraded infotainment system. The high-end 505hp turbo-6 Quadrifoglio does 0-to-60 in just 3.8 seconds. It goes on sale this month starting at $72,000, and is packed with upgrades like a carbon fiber hood, roof, and front and rear splitters, 19″ wheels, performance suspension, torque vectoring, and more goodies for the track. Keep your eyes peeled for the upcoming 95octane review of the Quadrifoglio.